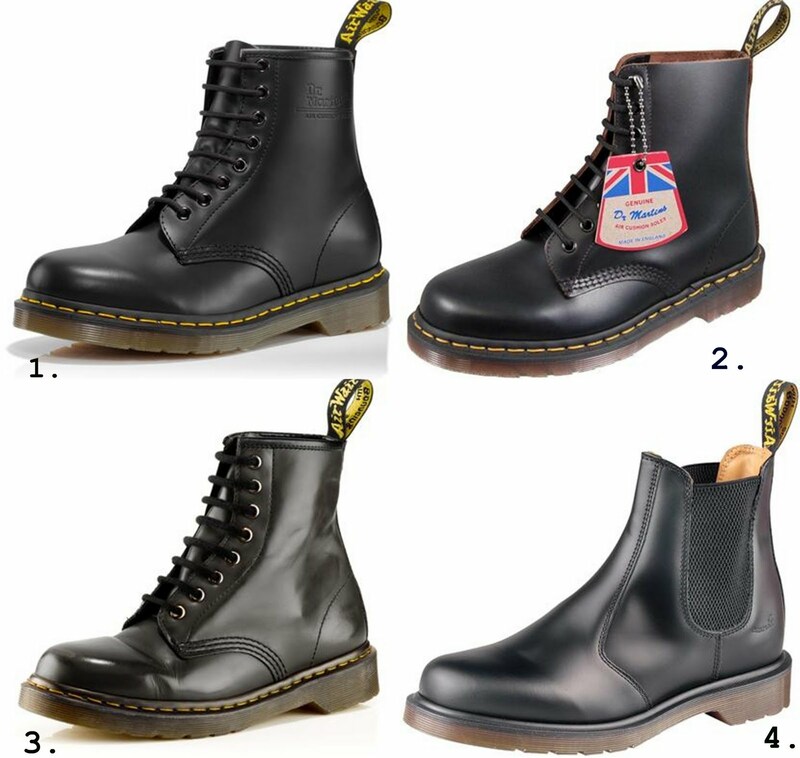 Ok!Still don't know exactly what I want for Christmas!However, I'm interested in a pair of Dr.Martens.I looked for some infomation about them on the ufficial website and saw that there are many models!Can you give me some advices?? ?What are the best between n.1,2 and 3??? thanks for stopping by at my blog :) I am now your newest follower!!! u know i like the shoes #1! love it! My friends have Dr. Martens shoes but I cant give U any advices. I'm follow U but I hope U will follow me too! i have the third ones in dark green, they look great with every outfit! Thank you very much for your comment! Great blog! Thanx! Love shoe nr 1. My friend has them to from a dutch site called marktplaats.nl you can buy used stuff from others.